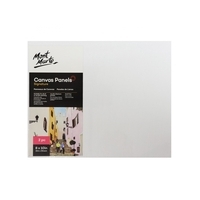 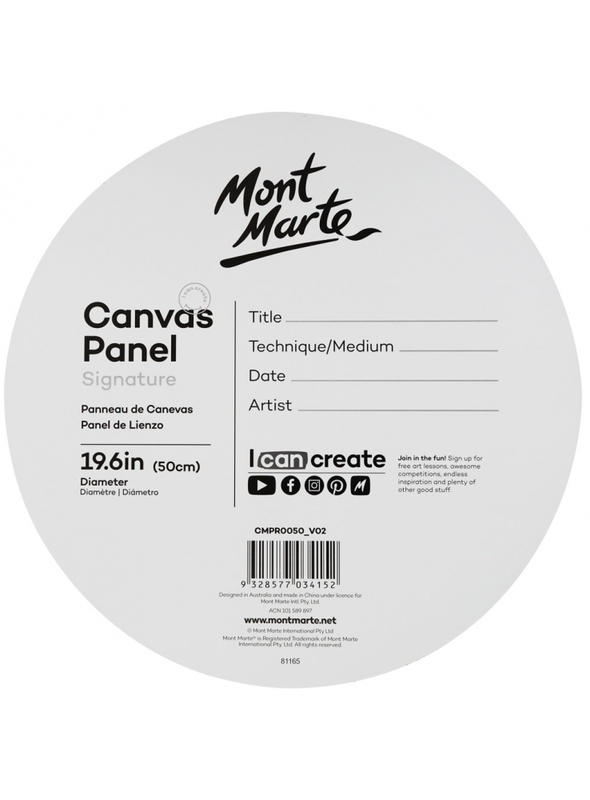 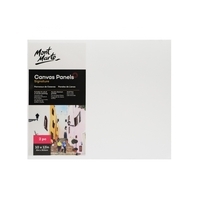 In this sale you will receive 12 Mont Marte Canvas panels that are 50cm in diameter. 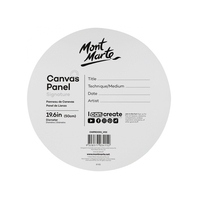 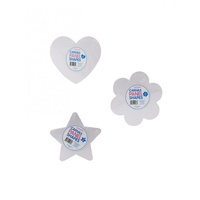 Our round canvas is primed and ready to use. 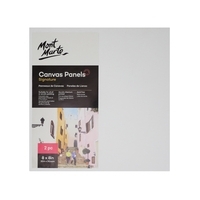 Suitable for students through to professional artists, this hassle-free round canvas board features an acrylic titanium primed surface wrapped around a firm panel. 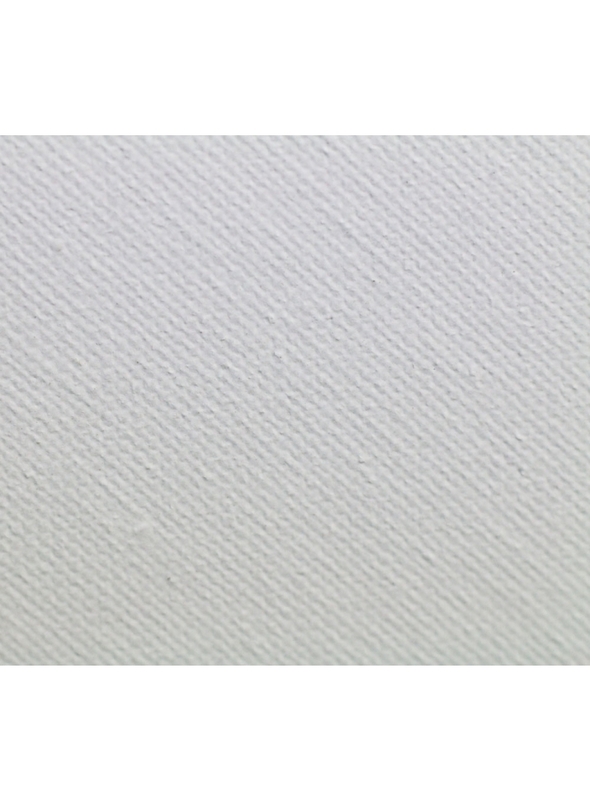 The slim, yet strong, design is perfect for oil and acrylic painting. 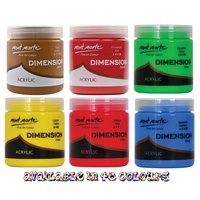 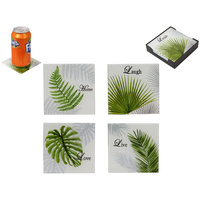 It's also easy to take to your favourite outdoor painting spots or to an from the classroom. 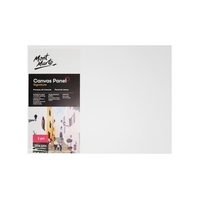 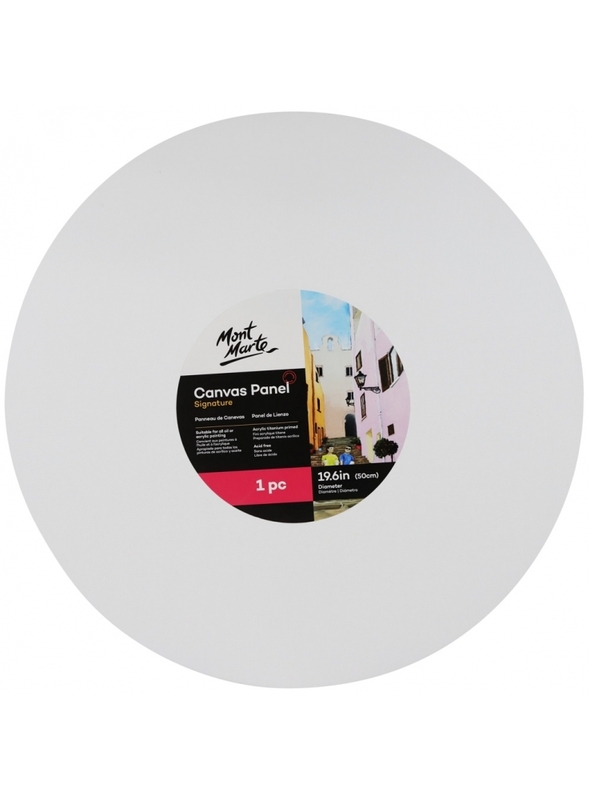 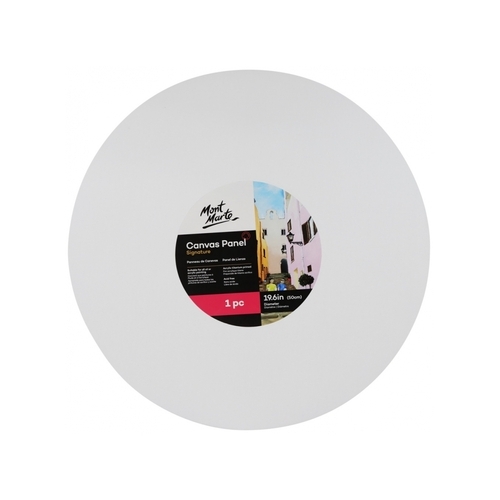 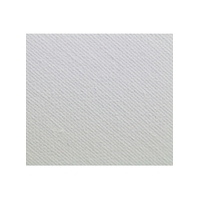 Create unique artworks with our Professional Series Round Canvas Panel.